Ok, so we just caught you looking for a program to break the restrictions Apple puts on its iPhones. Unlucky, because this is an arcade game full of obstacles and platforms just like in the classics from yesteryear. 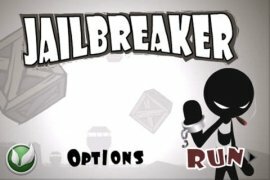 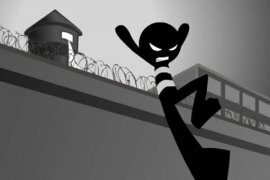 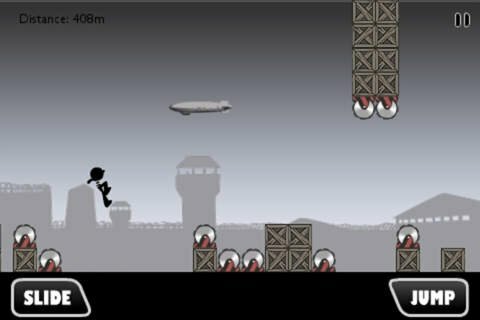 In this game called Jailbreaker your mission is to escape from prison avoiding all sorts of obstacles: wooden boxes, saws, glass... jumping or sliding across the floor are the only movements allowed to escape alive. Minimalism and simplicity for a game that would have been the in-thing three decades ago. 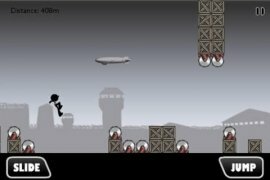 The game has plenty of speed and pace so you're going to have to make an effort to guess the right moment to jump or slide. 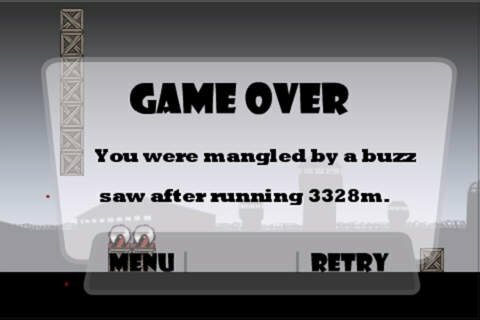 With progressive difficulty, it will end up keeping you glued to your screen.